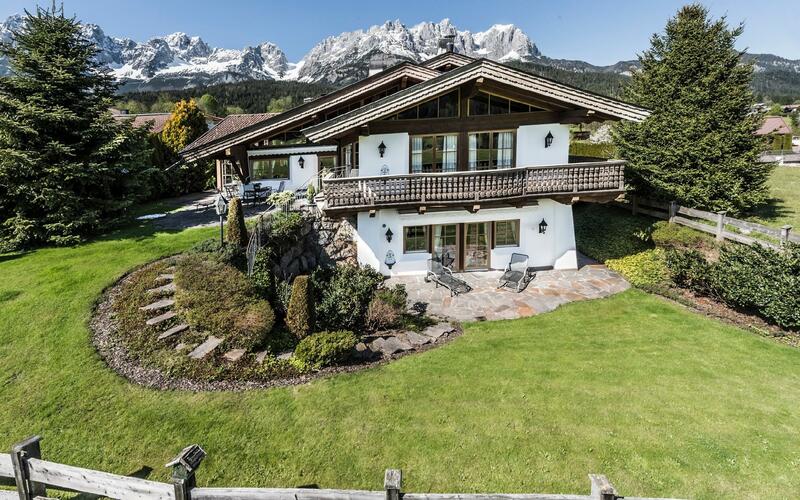 This country house in one of the most sought-after locations in Kitzbühel with secondary residence. 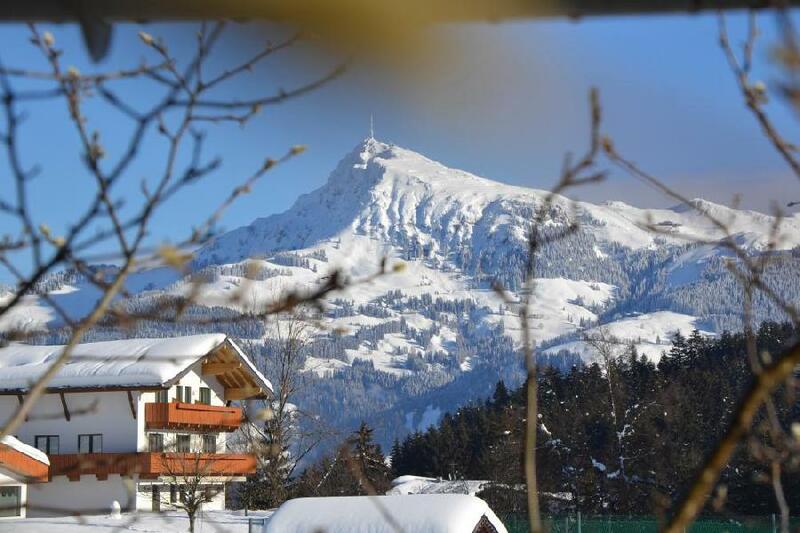 Property located in the world famous alpine hotspot, Kitzbühel, which has always embodied tradition, sports, well-attended events and the relaxed Tyrolean mentality, surrounded by some of the most beautiful landscape, embedded in the Tyrolean alpine world. Spectacles of nature, healthy air, pure tranquility and massifs such as the Wilder Kaiser, all create the perfect retreat. 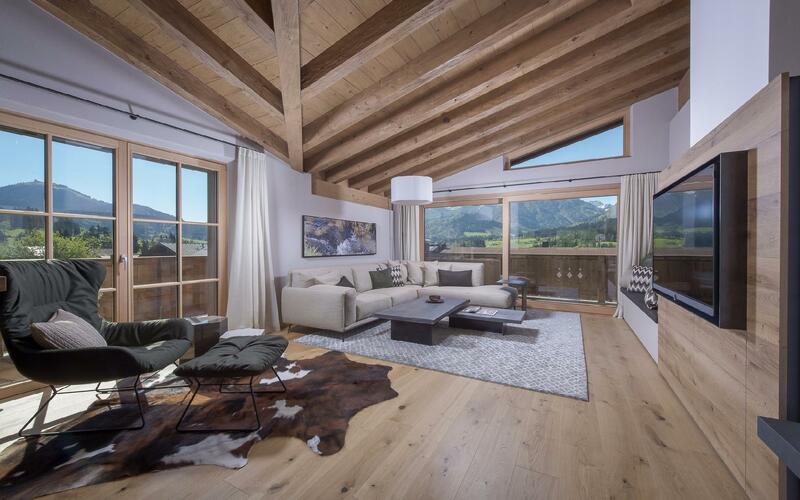 This property is located in one of the most sought-after locations of the Gamsstadt and in addition to the exclusive neighbourhood, also offers a fascinating broad view over the Kitzbühel alpine world. Built in 1990, approx. 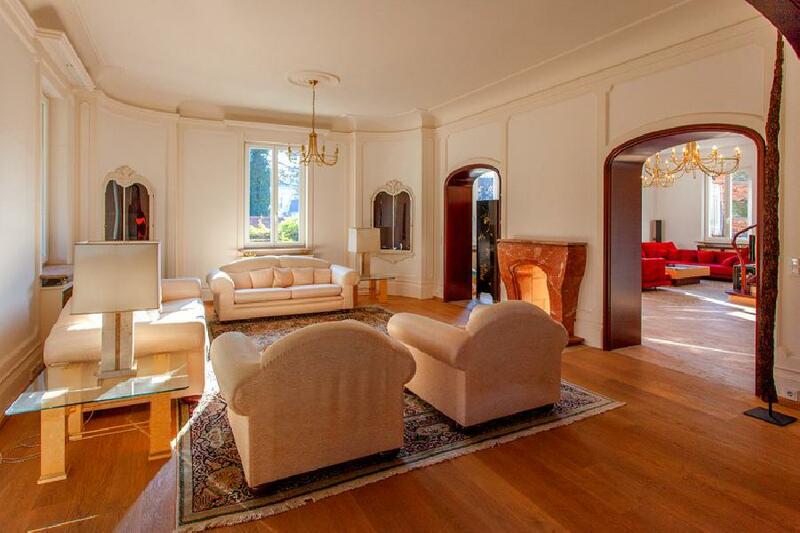 330m² living/effective space (not including technical room and garage), approx. 1,641m² plot, 6 bedrooms, 6 bathrooms, 3 separate apartments (attic floor apartment with secondary residence), oil-central heating, garage, outdoor parking spaces, good substance, fully developed, view of the Hahnenkamm, the Wilder Kaiser and the southern mountains, quiet location, exclusive neighbourhood, garden shed, ski-out possibility, HWB: 176 / fGEE: 2.00. 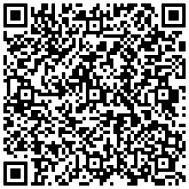 For details regarding the property AP-ZV-AB000, please complete the form below. We ensure you the highest level of data protection and absolute discretion with regard to your personal information.